NeuroPrion has been initially created in 2004 as an European network of excellence funded by the European Union and dedicated to research on prion diseases. 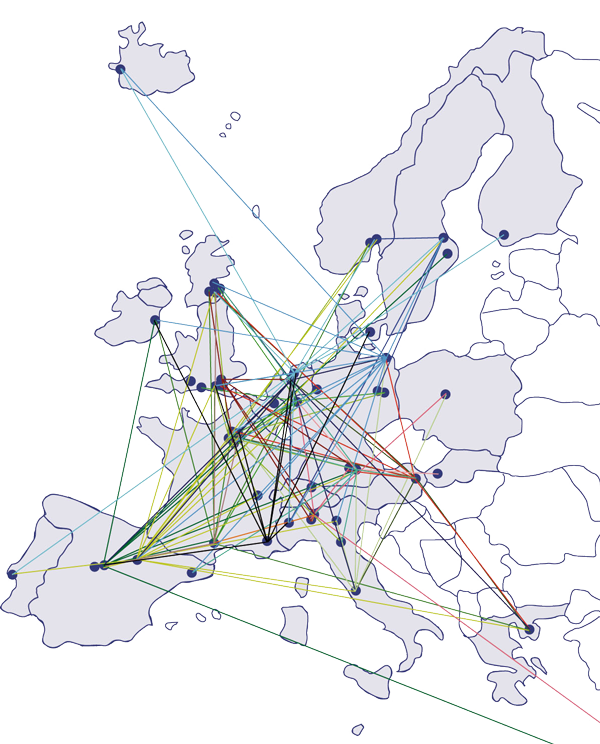 It included 52 research institutes in 20 different countries and federated over 120 individual research groups representing more than 90% of prion public research teams in Europe and more than 50% worldwide. At the end of the Network, NeuroPrion was continued as a non-profit Association and has been opened to the worldwide community of prion researchers. More than 1,000 scientists joined the NeuroPrion Association since its creation. 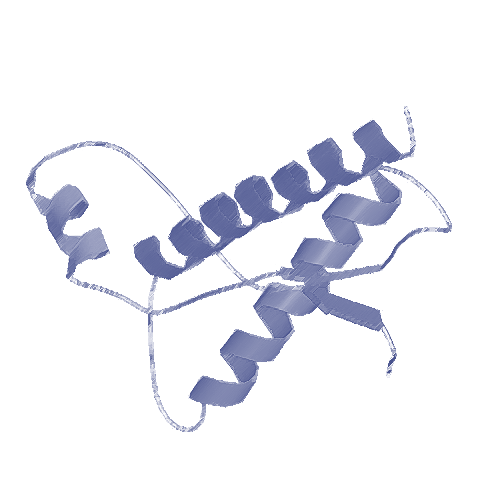 The primary objectives of NeuroPrion are to integrate the efforts of the main European prion research teams in order to reduce the fragmentation and/or duplication of research and to establish a lasting approach that will protect and improve human and animal health. NeuroPrion co-organizes every year since 2004 the main Prion congress, which gathers 300 to 900 scientists. Prions are the first known transmissible agents that are not bacteria, viruses, fungi, or parasites, and are considered as pure proteins. These transmissible agents, which were initially thought to be “unconventional viruses” are now considered by most scientists to be devoid of genomic information (nucleic acids). Prions are responsible for degenerative brain diseases like Creutzfeldt-Jakob Disease (CJD) in humans, Bovine Spongiform Encephalopathy (Mad cow disease) in cattle, Scrapie in sheep and goats and Chronic Wasting Disease in cervids. © 2018 NeuroPrion. All rights reserved.